There are different parts to the AR and VR ecosystem -- from active users to critical use cases and installed bases. AR/VR/XR adviser Digi-Capital analysed the Reality Ecosystem across the augmented reality market and virtual reality market in Managing Director Tim Merel’s latest TechCrunch article. For instance, the number of active users of augmented reality is ‘looking good’ -- with mobile AR achieving hundreds of millions of users. According to Digi-Capital’s insights, VR needs to ‘try harder’ in this area. By comparison, one of the biggest VR apps achieved monthly active users in the tens of thousands. Check out Digi-Capital’s overview of the AR/VR ecosystem below. 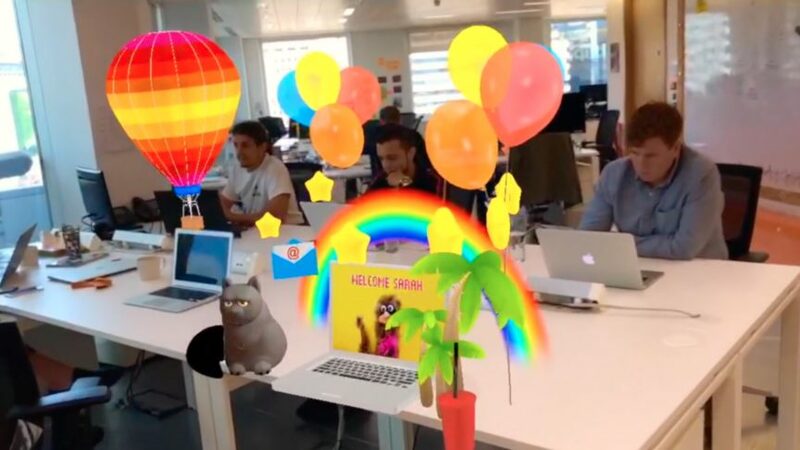 Earlier this month, we updated you on Magic Leap’s product launch -- an AR headset available for developers (pictured below). The headset has since garnered interest from the medical industry, particularly for assisting surgeons. Using the headset, surgeons could be guided through complex procedures in augmented reality, and share expertise about surgeries with other doctors around the world in near real-time. Magic Leap is in talks with medical companies to make this a reality. 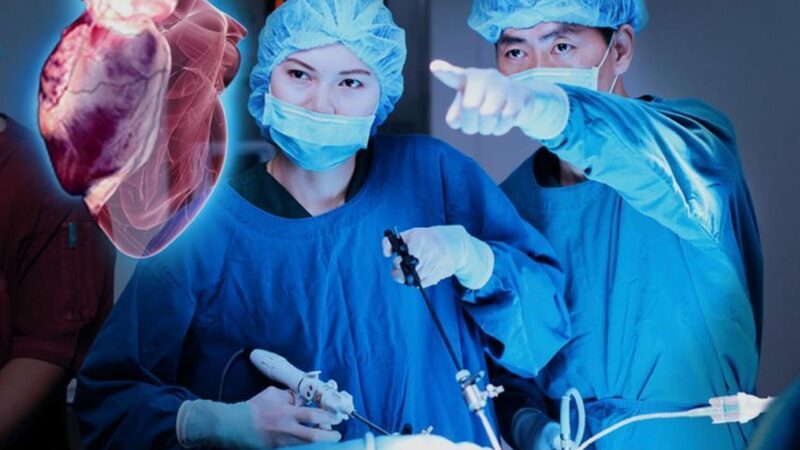 An Italian-led research team has also introduced AR to the operating theatre -- specifically for increasing the accuracy of needle insertions in oncology procedures. Currently viewed through a tablet, this system could be tremendously improved if linked with a wearable device. There are a number of ways augmented reality in healthcare is predicted to revolutionise the industry, more of which we’ve outlined. As the right hardware becomes available, these brilliant use cases can be put into action. Brick-and-mortar stores may not be deemed on the decline for much longer. They could end up receiving a tech makeover that marks the start of a shopping revolution. A report by Infiniti Research predicts that tech such as robotics and augmented reality will play major roles in creating the next wave of shopping experience. Although yet to be widely adopted, robots can check aisles for misplaced items and notify employees about vacant shelf space. 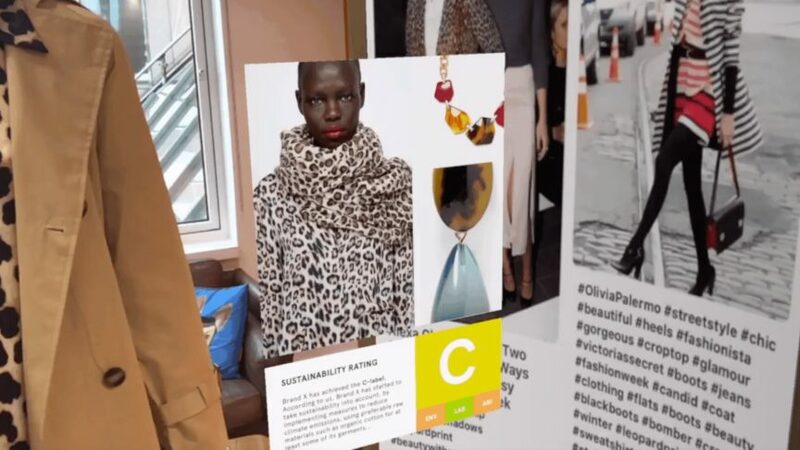 And augmented reality can add digital layers to stores to make the entire shopping experience personalised to them. This reality isn’t far off. This month, we announced Indoor Visual Positioning -- our new system that turns indoor spaces into engaging AR experiences. For example, it can overlay special offers onto storefronts or reviews on products. Another application for Indoor Visual Positioning is wayfinding -- using AR to guide you to a specific store in a mall or item on a shelf. These use cases give a glimpse into how retail stores will begin to evolve. Want to learn more about the tech behind augmented reality? Discover how AR works and understand the different types of AR. 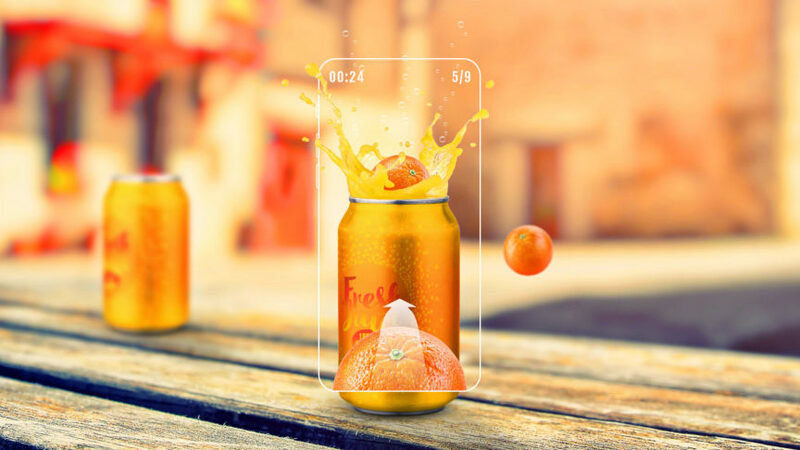 For best practice augmented reality, find out how our web AR campaign with Magnum achieved an engagement rate 34x higher than the industry average. Sign up to our monthly newsletter for more augmented reality insights and news, and keep an eye on our blog for more!